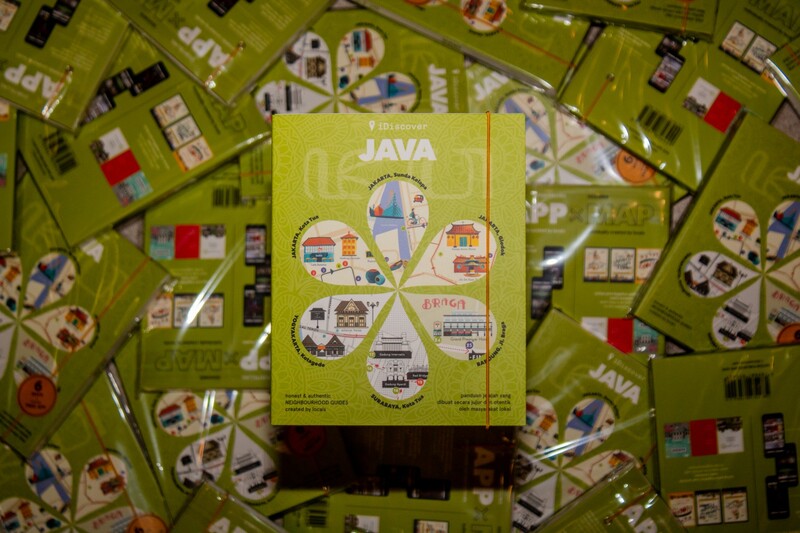 Includes 6 neighbourhood maps! iDiscover is all about the spirit of place. 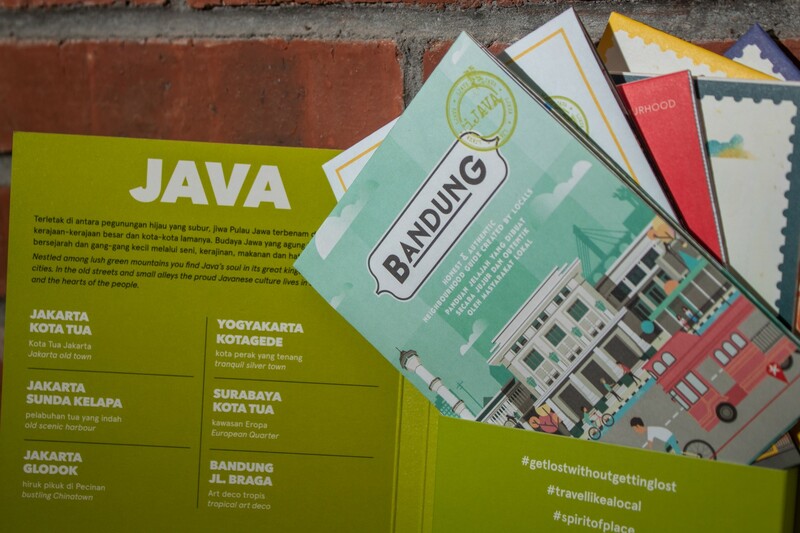 This Java Neighbourhood Guide shows you the hidden gems, popular local hotspots, surprising sites and interesting background stories. 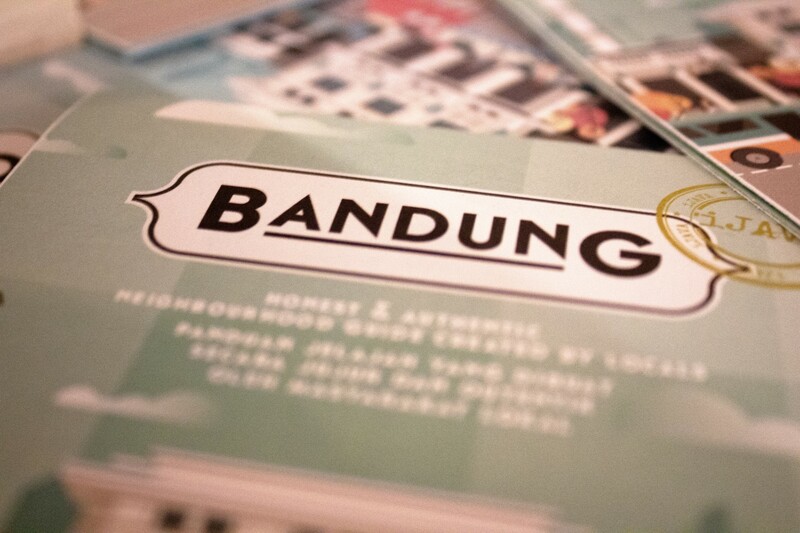 More than that, it tells you how to ‘travel good’ by spending your money locally and responsibly. 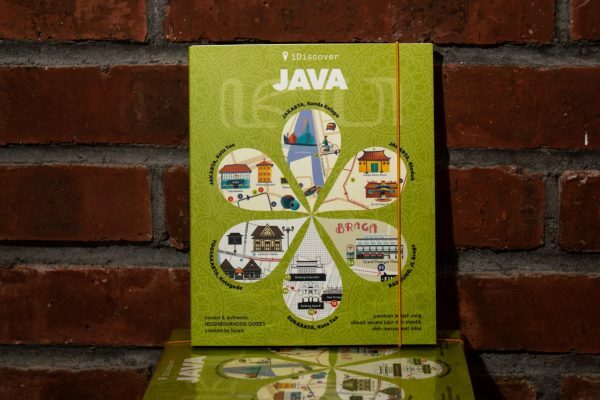 What’s in the iDiscover Java Neighbourhood Guide? 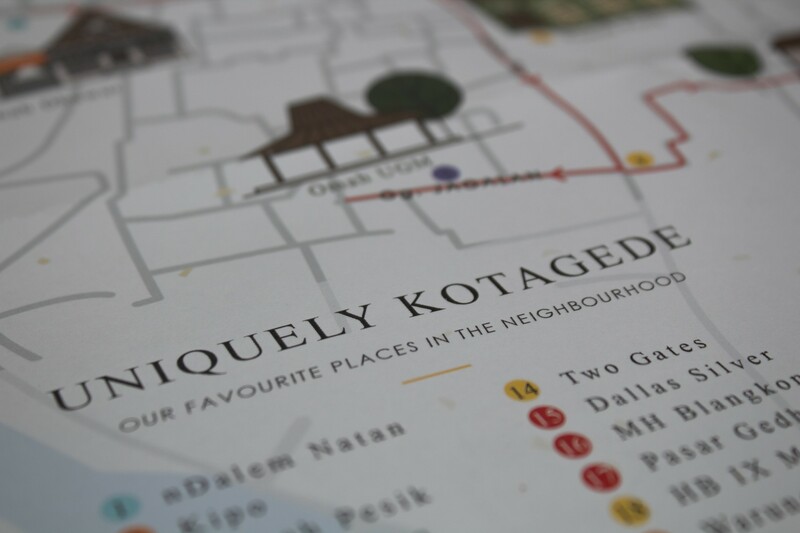 6 designer maps of Java’s most captivating neighbourhoods including: Jakarta Kota Tua, Sunda Kelapa, Glodok, Yogyakarta Kotagede, Surabaya Kota Tua, and Bandung Braga. Traveller’s check list to challenge you to make the most out of your local culture travel experience! 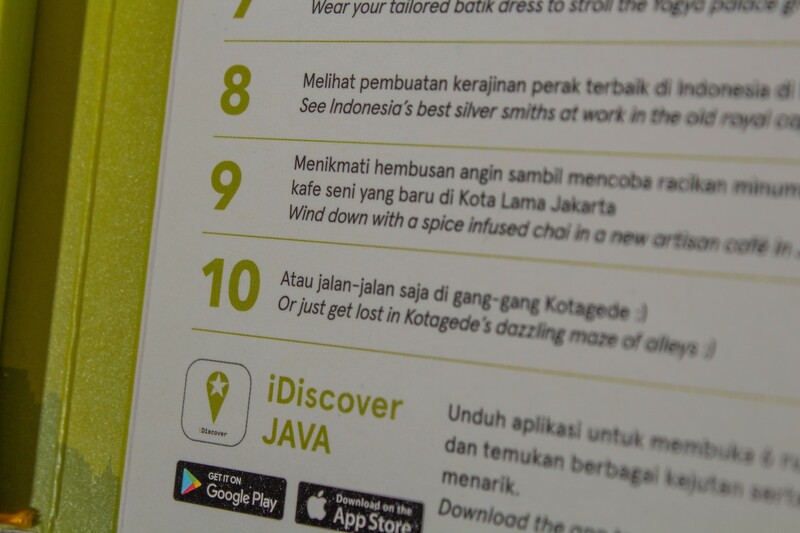 Travel like a local in Java with iDiscover: grab a map, download the app & start exploring! We ship worldwide from Hong Kong via Air mail. We can’t take responsibility for unexpected delays like customs delays, weather conditions, etc.